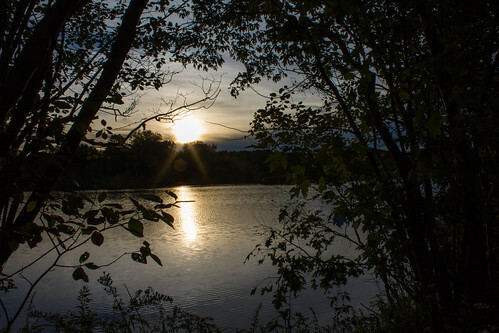 sunset @ West Thompson Dam, a photo by tim.peck on Flickr. I don’t have new music for you right now, so at least I can share a new photo! There are a lot of exciting musical opportunities coming up, keep checking back. I’m updating the gigs page as I get them. Stay well!